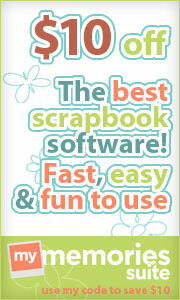 Word Art World: NEW: "The Outdoors" Mini-Kit for Only $1.00! 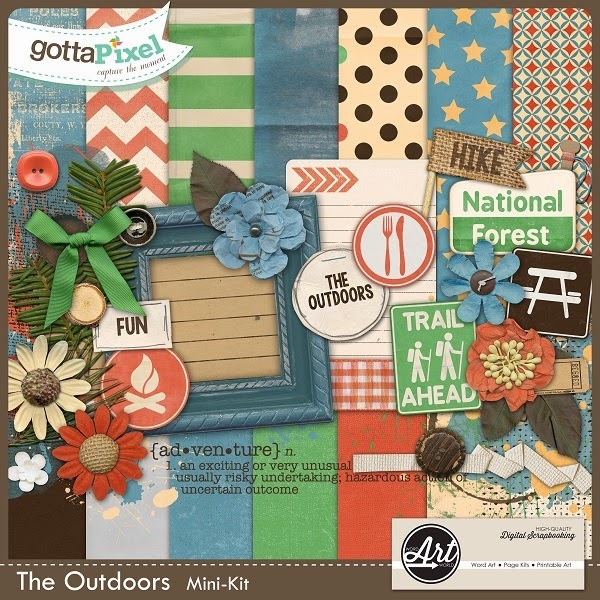 NEW: "The Outdoors" Mini-Kit for Only $1.00! 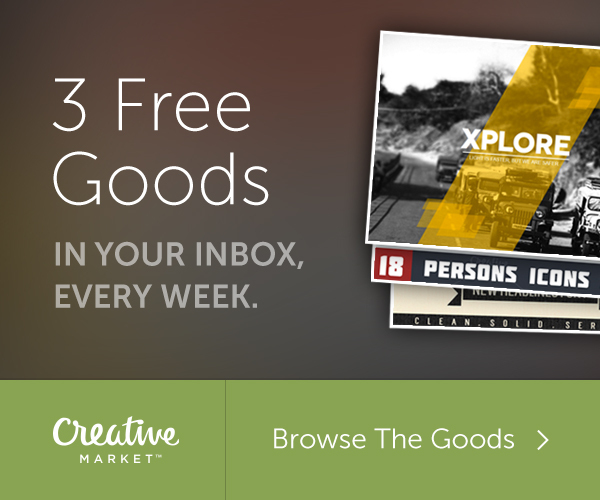 On sale for only $1.00 through November 14!